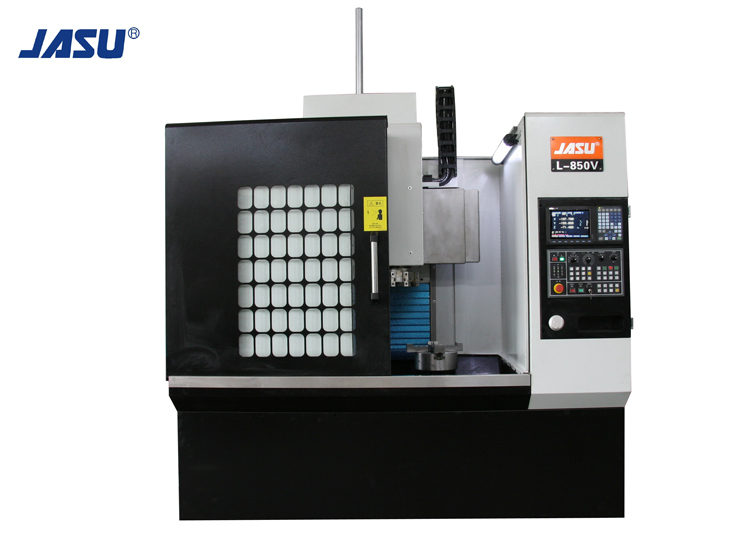 JASU L-850V Vertical Lathe Machine is equipped with moving column and ball screw, high precision and high performance. Its max. machining diameter is 850mm,which is suitable to process disk type workpiece, especially for automobile hub.